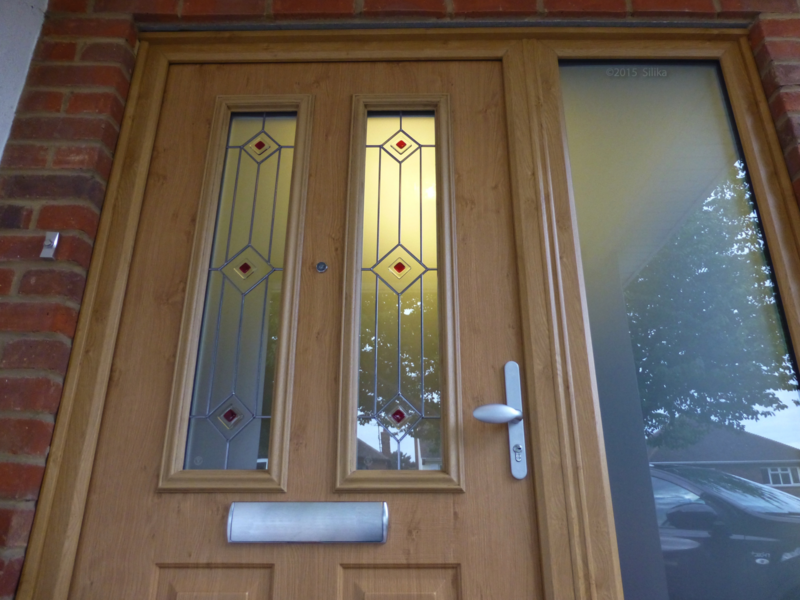 Composite doors, as the name suggests, are constructed using several different materials, instead of a singular material such as PVCu or timber. 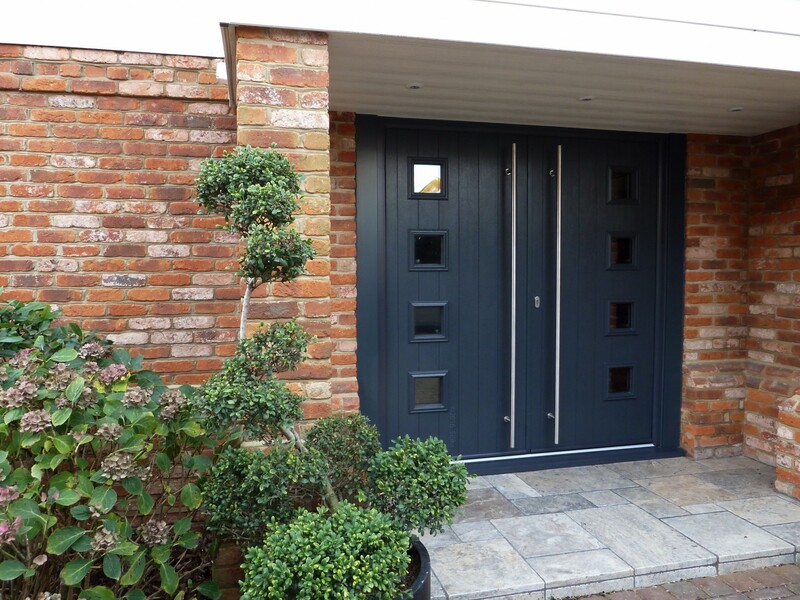 Composite doors offer all the aesthetic qualities of timber, together with the security, energy efficiency and low maintenance of modern materials. 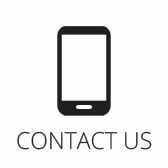 We offer the widest range of composite door products on the market, including foam cored composite doors, solid timber cored composite doors and aluminium composite doors. 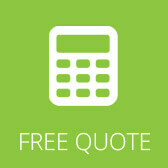 In addition, we offer the option of colour matching to any RAL, BS, Dulux, Pantone, Farrow and Ball, or NCS colour. Typically, foam cored composite doors consist of a 44mm thick slab, the same thickness as a traditional timber door, fitted into a PVCu outer frame. The slab is constructed using a composite material sub frame, supported by high grade laminated timber stiffeners with a rigid high density polyurethane foam core, and a Glass Reinforced Plastic (GRP) outer skin which has an incredibly realistic woodgrain effect. For the very highest levels of thermal efficiency, we also offer the technically advanced Apeer 70 and Apeer MODO double rebated foam cored composite door ranges – the internal secondary rebated seal adding additional draught protection to the door. 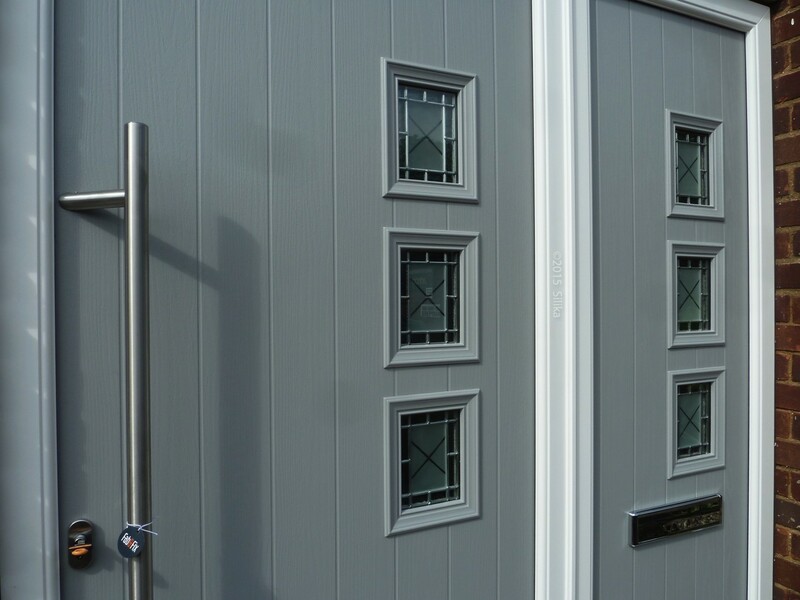 These doors feature a unique 70mm thick slab with triple glazing as standard. 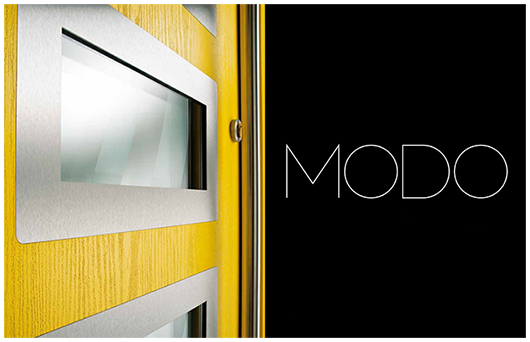 The MODO contemporary range also features Inox stainless steel glazing trims to both sides of the door. In addition to foam-cored composite doors, we offer both the Endurance® Doors laminated solid timber cored composite door and the Solidor laminated solid hardwood timber cored composite door. Silika is proud to be both an official Endurance Doors Preferred Installer and Solidor Recommended Installer. 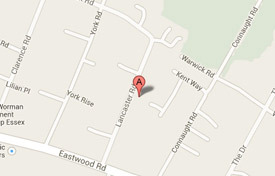 In addition to these timber cored doors, we offer the Dutemänn Haus aluminium composite door. Endurance Doors are unique in being the only composite door on the market to be awarded a British Board of Agrement (BBA) certificate. BBA certificates are recognised throughout the UK by architects, engineers and specifiers as an impartial and unbiased review on the performance of the product. Numerous high security multi-point locking options, including a slam lock option whereby the door locks automatically on closing – this locking option is now available with keyless entry using a battery powered fob! Solidor is unique in being the only hardwood core composite door on the market. 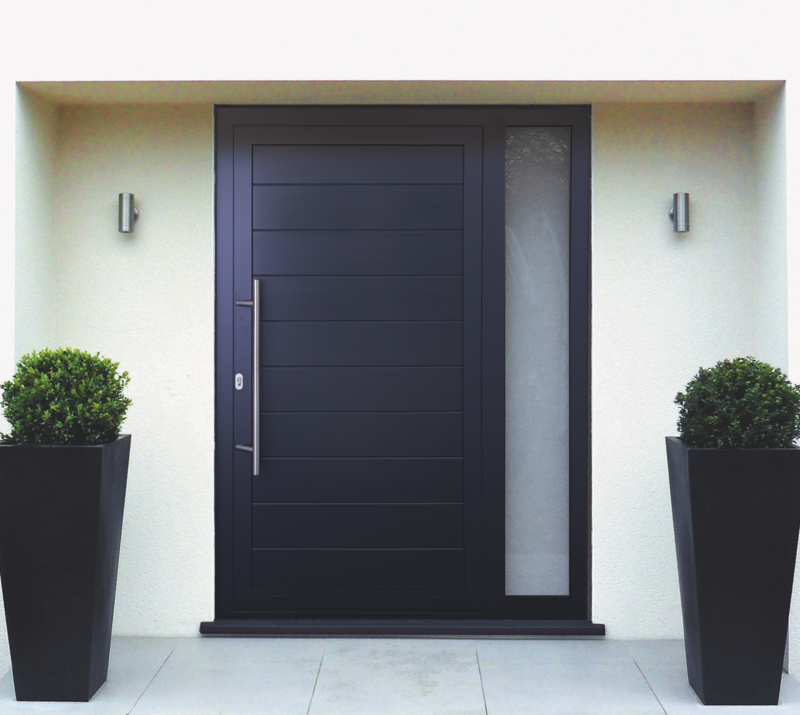 Dutemänn Haus is a unique range of highly insulated contemporary aluminium entrance doors.